Exploring existential philosophy from the viewpoint of the Veda, the most ancient of Indian scriptures, this introduction also outlines the work of Sankara, the early medieval master of Vedanta's dominant form, Advaita. The foundation of all Vedic teaching lies in the universal truth that human nature reflects God (Brahman), who exists in every living thing. Individuals therefore need no salvation, because they are never lost, though they are living in ignorance of their true nature. 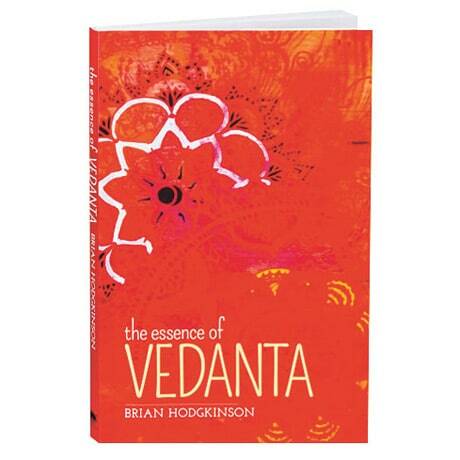 Brian Hodgkinson here discusses the fundamental questions of Vedanta concerning self-realization, including knowledge versus ignorance, consciousness, the self, free will, nature, time, the mind, language, law, and society. His appraisal reveals the profound nature of the Veda and its practices, and provides an introduction, afterword, bibliography, index, and a glossary of Sanskrit terms.